How Much Money Can You Make as a Senior Care Franchisee? Senior Care Services franchisees earn an average pre-tax income of $123,000, which is the second highest among all franchise sectors according to Franchise Business Review’s (FBR) survey of over 1,700 senior care franchisees representing 18 brands. The franchise sector that provides franchisees with the highest average pre-tax income of $136,000 is real estate based on FBR’s data. Since these income figures are average, some franchisees earn less while others earn far more. It’s not uncommon among the top senior care franchises to build gross revenues to a million dollars or more. Two ways to get an idea of how much you might make by investing in a franchise include speaking with franchisees at the brand you are interested in and carefully reviewing item 19 within the franchisor’s Franchise Disclosure Document (FDD), which provides you with information about the franchisor, the franchise system, and the agreements you will need to sign. Item 19 details Financial Performance Representations including statistics about how much current franchisees are earning. Not all franchise systems include an item 19 in their FDD. Newer franchise systems often don't have enough data to do so, while some older systems prefer not to share their financial data, which could be a red flag. Even if a franchisor provides an item 19, most highlight the gross sales of franchises that have been open for certain periods of time and not their profitability. This means that costs such as labor, rent, supplies, equipment, marketing fees, and royalties were not deducted from the gross sales figure. You’ll need to find out what the average expenses are and deduct them from the gross sales figures provided if the franchisor did not do so keeping in mind that you will also eventually have to factor in your salary. It is not uncommon for franchisees to not take a salary from their business for at least the first year, which is why it is important to factor in having a minimum of a year’s worth of living expenses available in your franchise business plan. After calculating as realistic of a financial picture as you can, will you earn what you anticipate you are likely to? Not necessarily. 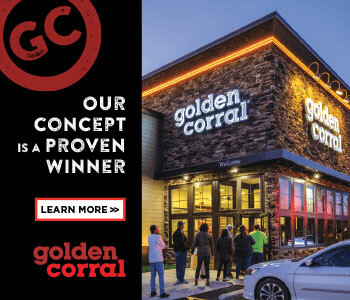 You could earn less or much more since so many factors impact how much revenue you might generate such as your experience, your ability to sell, the location of your franchise as well as your local marketplace. There is no doubt, however, that the ROI (return on investment) for a senior care franchise can be significant. The amount of money needed to open a senior care franchise varies depending on its business model. 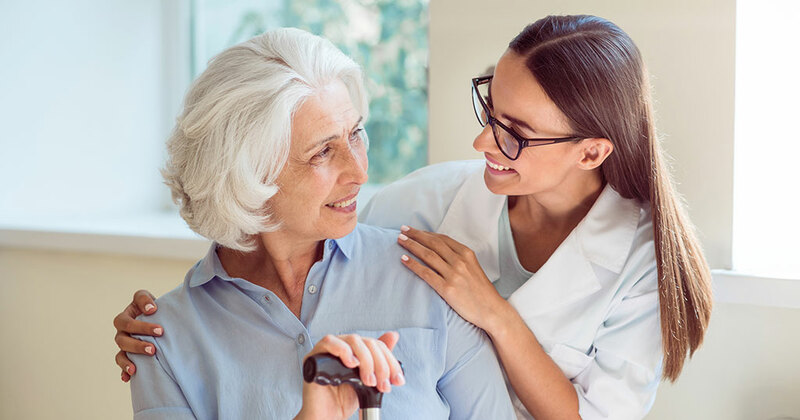 There are several types of senior care franchises to choose from including ones that provide in-home care or senior housing placement services to those that provide mobility products or are assisted living facilities. 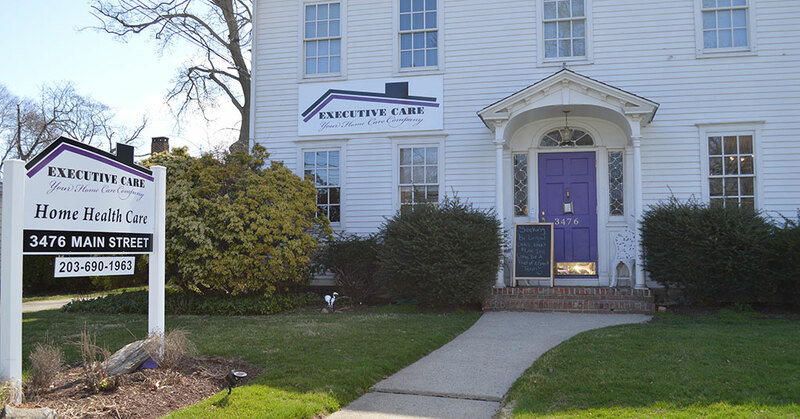 Initial costs involved with opening a senior care franchise include the franchise fee, training related expenses (i.e. travel, not the actual training), marketing fees, and more. Typically, with the exception of assisted living facilities, senior care franchises cost less than investing in a franchise within many other industries such as food or automotive because the real estate and equipment requirements are minimal. The average investment in a senior care franchise, including start-up costs, ranges from $92,847.71 to $315,122, according to Franchise Grade, a franchise research firm. It’s important to remember that the franchise concept will greatly impact the price as mentioned earlier. For example, a senior housing placement franchise will cost far less than an assisted living franchise. One of the best resources when it comes to obtaining funding for your franchise is the franchisor you have selected. It’s likely they have relationships in place with lenders who tend to look more favorably on loan applicants who have been green lighted by the franchisor. Friends and Family: Many entrepreneurs obtain funding for their businesses from friends and family. If doing so is an option for you, it’s important to treat whatever agreement you arrive at with your friends or family members as a business agreement. You’ll have to outline how much money you’ll need, what you'll use it for, and how you'll repay it. The agreement should be drawn up by a lawyer to make it official. Taking this step will help you preserve your relationship with some of the most important people in your life. Rollovers as Business Startups (ROBS): Rollovers as Business Startups (ROBS) enable you to take retirement funds from a 401(k), traditional IRA, or other eligible retirement account and invest them in your franchise, without having to pay taxes or an early withdrawal penalty. You will also not be fettered by restrictions traditional loans typically come with when it comes to how you use the funds. The risk with ROBS is that if your business does not meet your expectations, you will end up with less retirement money. SBA Loans: SBA loans are government-guaranteed loans with long repayment terms and low interest rates. The most popular types of SBA loans are 7a loans and 504 loans. An SBA 7(a) loan can be used for working capital (marketing, staffing, etc. ), equipment, or for commercial real estate. The SBA 504 loan can only be used for commercial real estate and fixed equipment. Home Equity Line of Credit (HELOC): If you own your home and have 20% to 30% equity in it, you may be able to get a home equity line of credit (HELOC) with a low interest rate. HELOCs provide you with access to a lump sum immediately and you only pay interest on what you’re using. The risk of this type of financing is that if your business doesn’t generate the revenue you need to repay the loan, you could lose your home. Banks & Credit Unions: Banks and credit unions are more likely to finance a franchise purchase from an established brand that has been successful in a variety of markets than a new one. If the franchise you are considering fits the bill, you will have to meet, just like with an SBA loan, the institution’s underwriting standards and lending policies. Typically these include having a strong credit score, some collateral, and a percentage of the down payment. 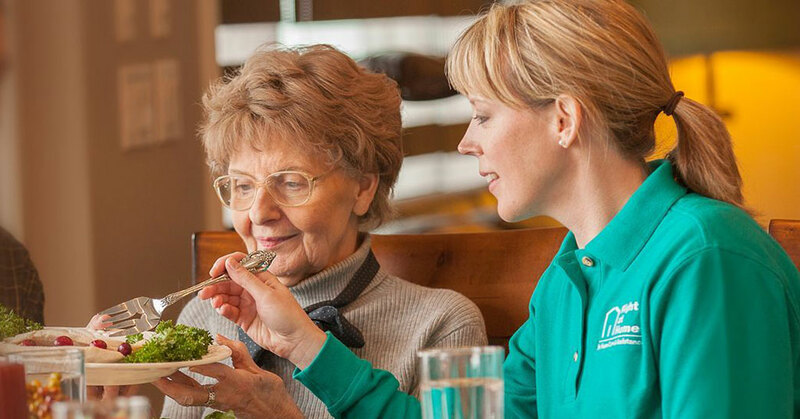 “While owning a senior care franchise can provide a higher than average income and good long-term ROI from an investment perspective, I think most senior care franchisees are driven by a higher purpose of giving back and providing a much-needed service,” says Eric Stites, CEO of Franchise Business Review. 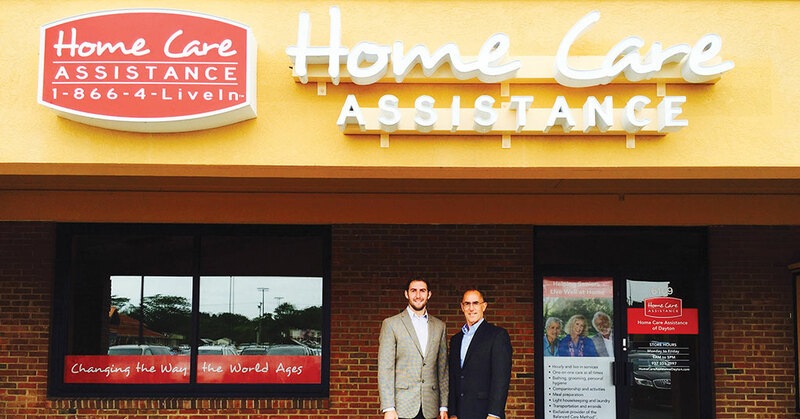 Senior care franchisees simultaneously fulfill their entrepreneurial and community service objectives. They earn money while helping seniors and their families by removing anxiety surrounding the care of loved ones and improving seniors’ quality of life. In addition, they provide employment for caregivers and others.